Herodias (Long) Hicks Gardner Porter, and her marital hijinx also made Rhode Island talk. In 1644 she and her first husband, John Hicks, parted after Horred charged him with abuse and he accused her of whoredom. In 1655 her second husband, George Gardner, was tried for keeping John Hicks’ wife as his own. Gardner was found not guilty because the Hickses had been legally separated. However, in 1665 the forty-two year-old Horred asked for a divorce from George because they had never married. Horred got another separation from the shocked colony. Only a couple of years later she and John Porter, who was a good twenty years older than she, were tried for cohabitation. Brainstorming: Alton Military Prison for Confederate POWs. 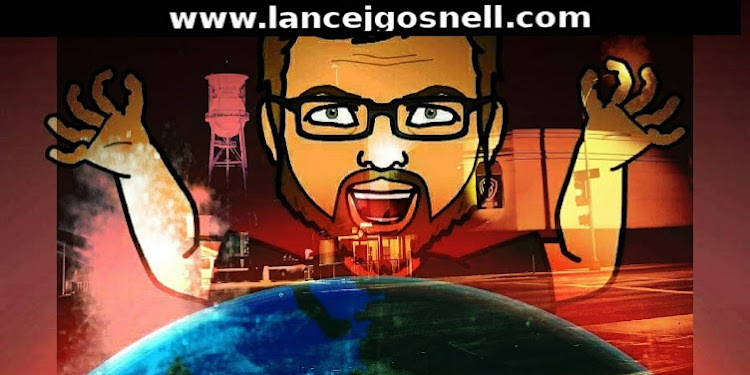 © 2014-2018 lancejgosnell.com. Simple theme. Powered by Blogger.